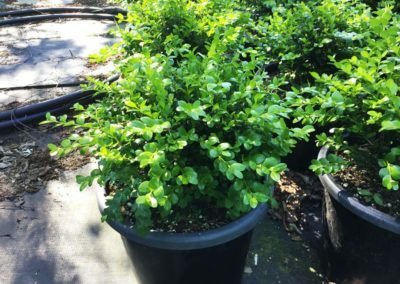 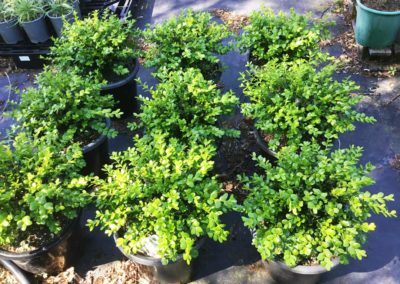 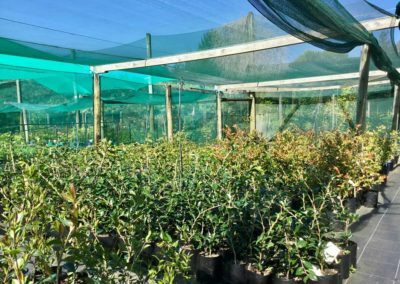 WE STOCK A VARIETY OF NEW ZEALAND NATIVES, EXOTIC, GROUNDCOVERS HEDGING AND SHRUBS TO SUIT MOST GARDEN TYPES AND BUDGETS. 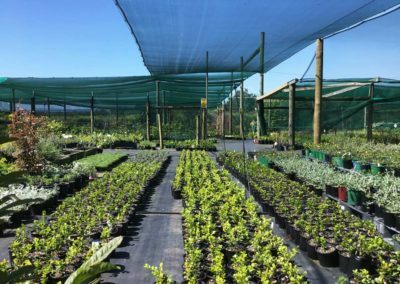 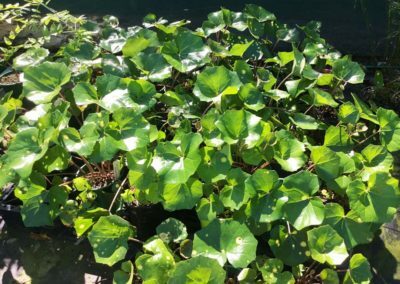 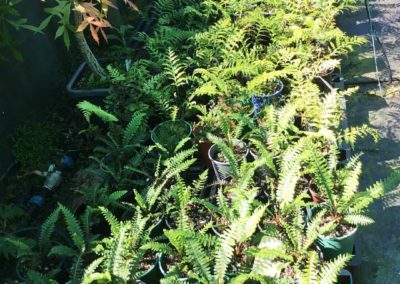 Welcome to Earthforce, a professional wholesale nursery just south of Katikati, in the Bay of Plenty. 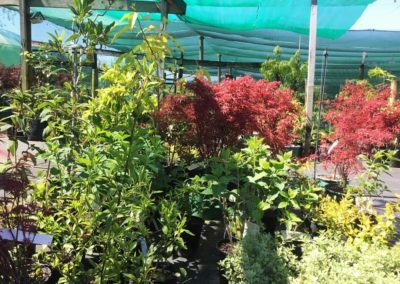 We provide quality plants to the landscaping trade, property developers, farmers and offer competitive pricing for any garden project. 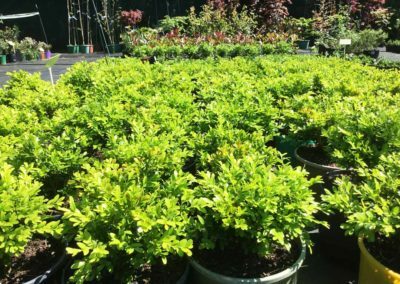 Whether you are planting for a large project or a small backyard, make Earthforce your first choice! 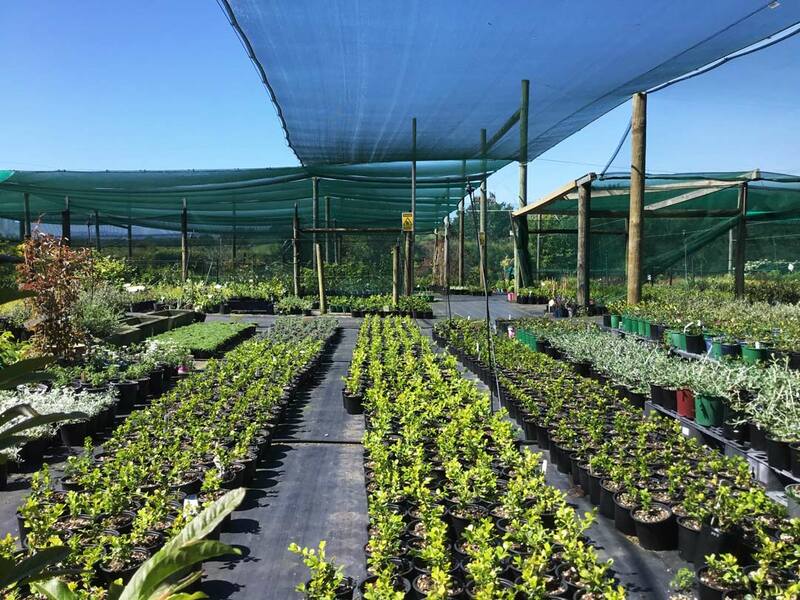 We pride ourselves on our wide variety of healthy, hardened-off NZ Native, Sub-tropical and Exotic plants. 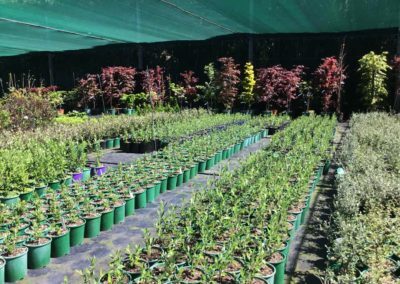 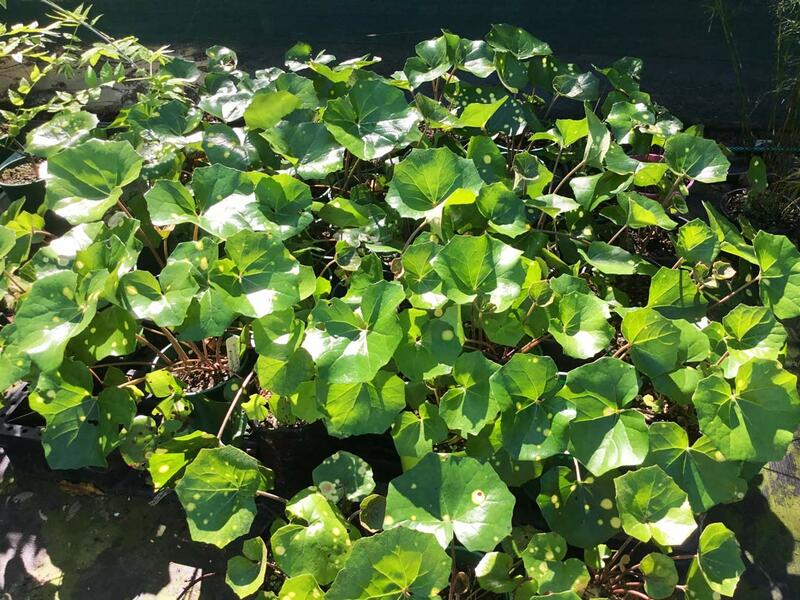 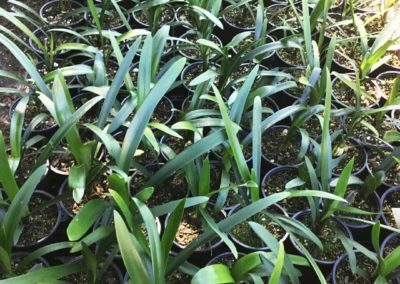 All our plants are acclimatized to this area and will thrive in the wide range of conditions in the Bay of Plenty. If you would like to organise a tour for a garden club, etc. 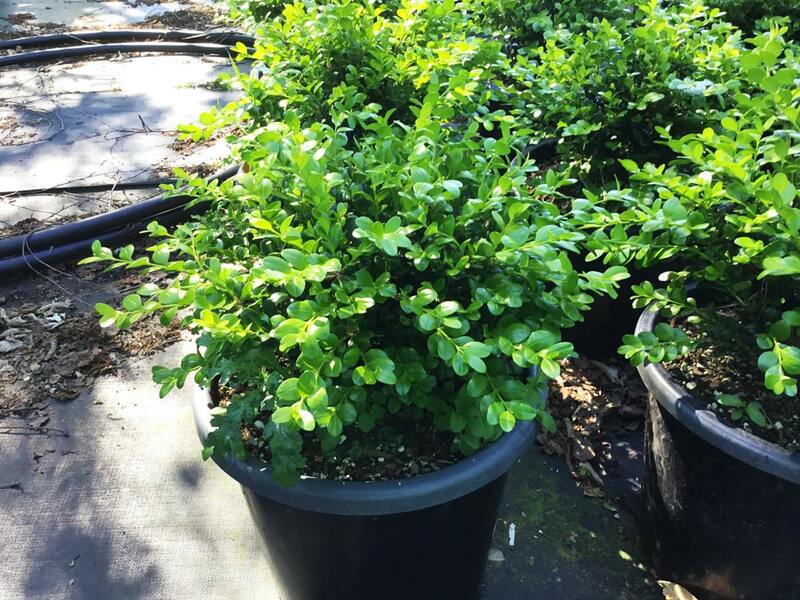 please contact us. A wide range of hardy ground cover and popular seasonal perennials. 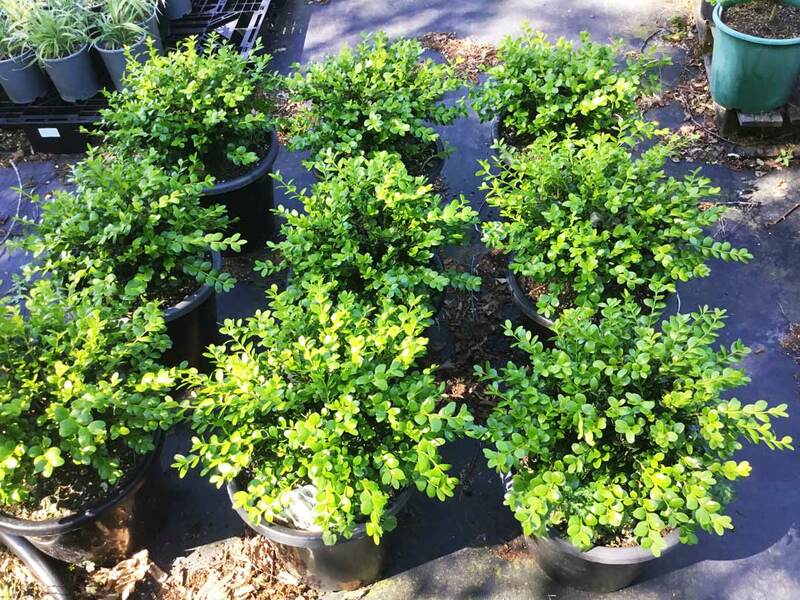 Hedging for shelter, privacy, structure or softening. 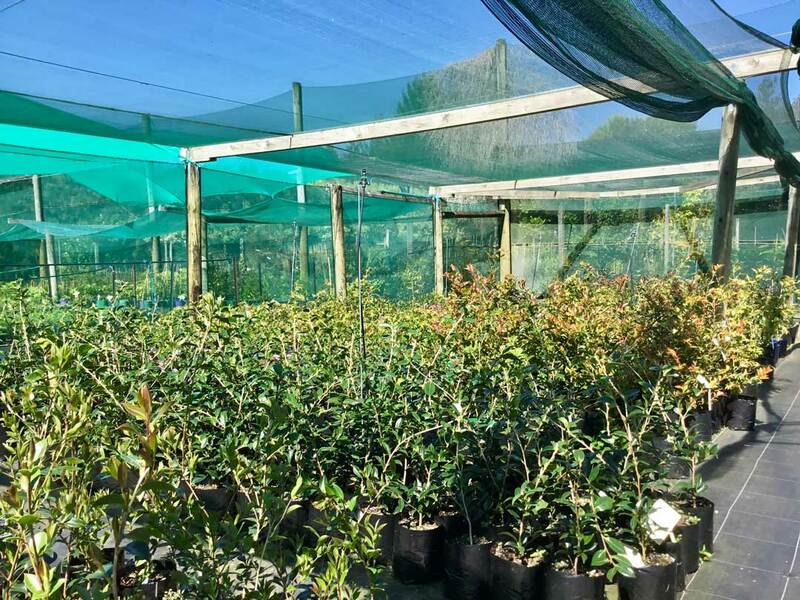 We have them all from; Buxus, Griselinea, Corokia, Camellia, Photinia Red Robin. 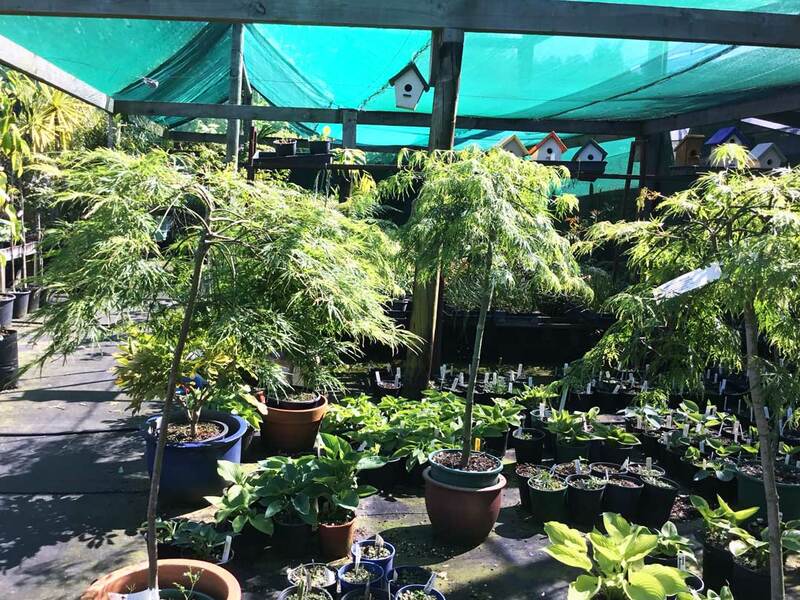 Deciduous, Evergreen and Native including: Acer -weeping and upright Betula Jacquemontii, Malus, Prunus, Magnolia, Michelia Titoki, Puriri and Sophora to name just a few. 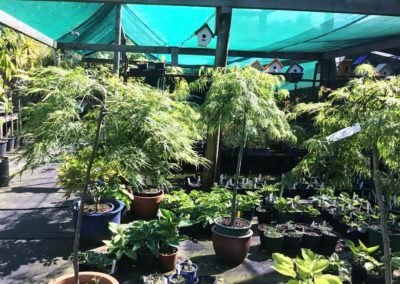 A colourful hardy range of subtropical plants and palms, with a selection of citrus and feijoa. 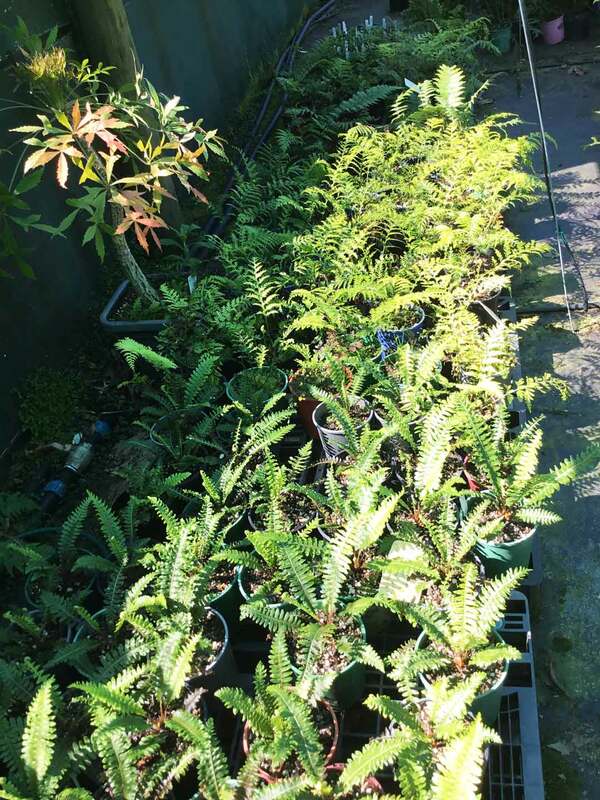 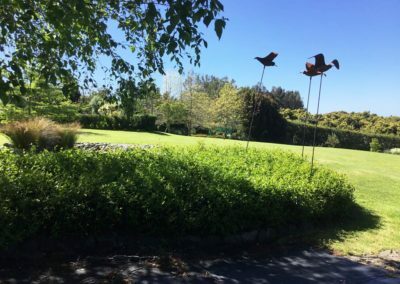 Great variety of NZ natives suitable for both residential landscaping and riparian projects. 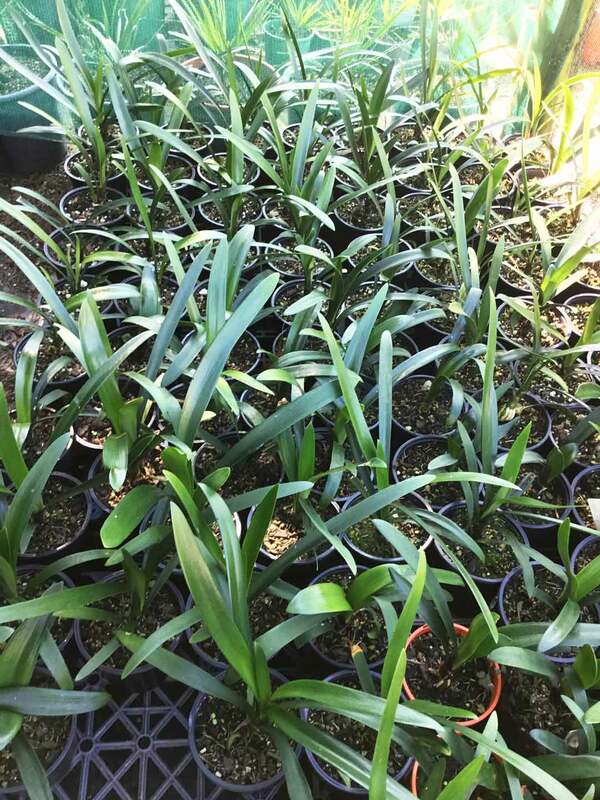 We have grasses in the Lomandra range and NZ native range. 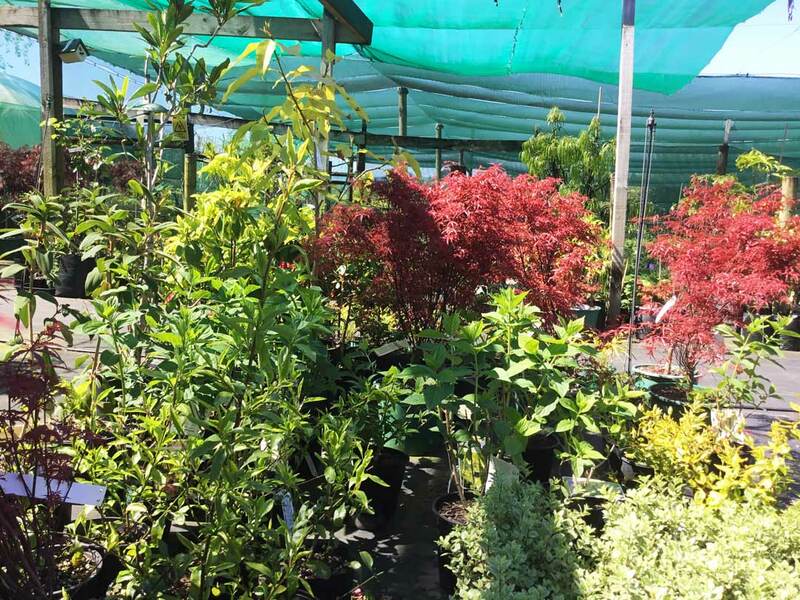 Shrubs for all settings including: Rhododendron, Azalea, Hydrangea, Camellia, Nandina, Loropetalum and many more. 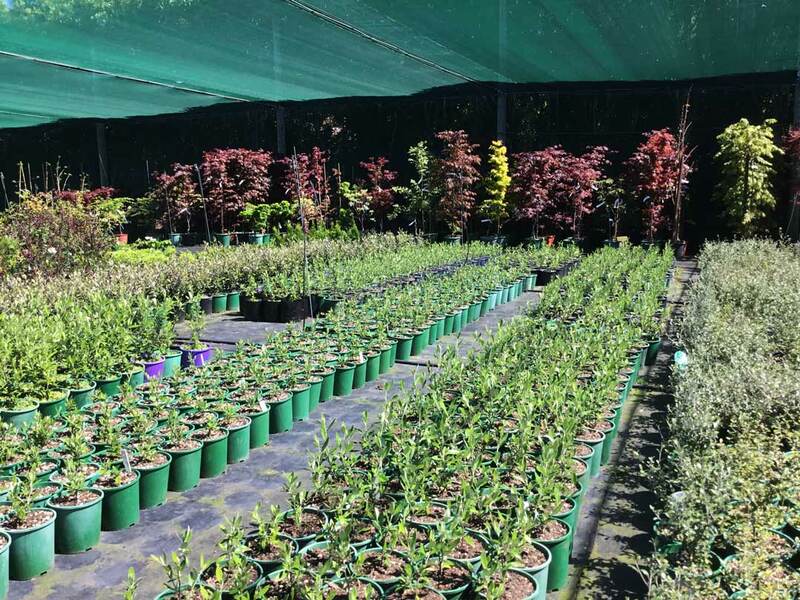 PLANT SOURCING: For those hard to find and specialised plants.